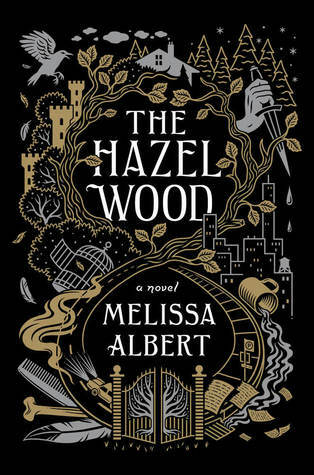 It been a while since I've shared whats on my Netgalley shelf with all of you. I've requested, requested, begged and requested, and I really have nothing to show for it. Currently, there are three books waiting for my little fingers to touch. Lets get started. 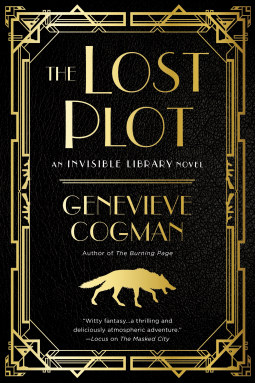 The Lost Plot by Genevieve Cogman - After being commissioned to find a rare book, Librarian Irene and her assistant, Kai, head to Prohibition-era New York and are thrust into the middle of a political fight with dragons, mobsters, and Fae. !Currently Reading! 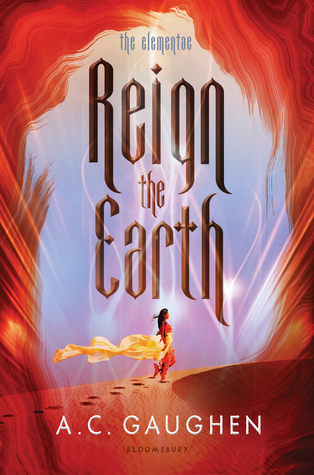 Reign the Earth by A.C. Gaughen - Shalia is a proud daughter of the desert, but after years of devastating war with the adjoining kingdom, her people are desperate for peace. Willing to trade her freedom to ensure the safety of her family, Shalia becomes Queen of the Bonelands. This list is constantly changing. 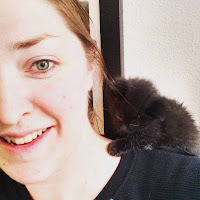 Maybe next time I share my list, I'll have more for you to drool over. Keep your eyes out for these new reads coming in the next few months.